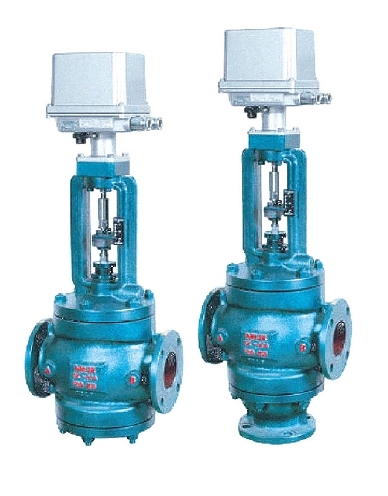 It is installed in air, gas, water, oil and steam line to adjust a pressure and temperature precisely. For this product, a controller should be provided with. We internally develop and provide the controller suitable for the product to obtain high quality and price competitiveness. As it used BLANCE structure, the product is compact. – In case of small size, it retains many discs in the same size to ensure its precise performance. – If the diaphragm actuator of the product is removed, motor can be easily attached. – The conversion between pneumatic type and electric type is easy. – The product is divided into body, yoke and actuator. Its accessories can be easily attached and maintenance is convenient.